Have you considered creating an MLM blog to help get leads for your business? 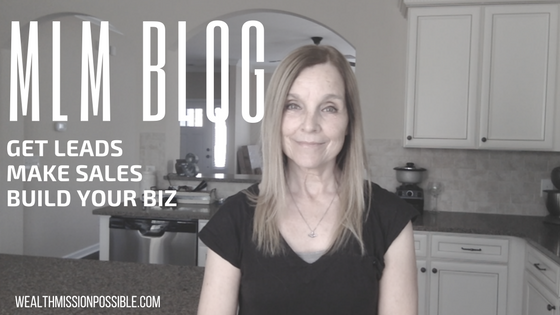 In this post, I have some crucial insights for you on how a blog can definitely help you build your network marketing business. An MLM blog is one of the BEST ways to get leads, make sales, and build your network marketing business over time. Why should you start a blog for your MLM business? Here’s why. While going out and prospecting works well, is that something you plan to do each and every day? 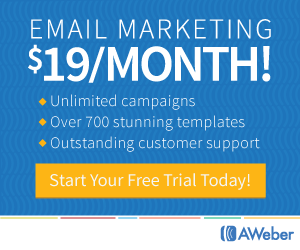 Do you have time for that as well as all the meetings you’ll have to arrange with leads? When I first started my MLM business I realized one important thing: as a full time employee at the time, I didn’t have a lot of time to go out and find people to talk to. Being the problem solver that I am, I started my MLM blog. I am so thankful I made that decision which changed my life forever! Today I am sharing with you the top reasons why it was the best decision for me and why YOU need to start a blog too. You won’t regret it. Before I get into the top reasons why you need an MLM blog, always keep in mind who your audience is. In our business we are taught that everyone is a potential prospect for our business. That is simply not true. 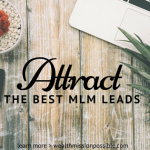 Identify the type of person you want to attract and who you want to connect with before ever starting your blog for network marketing for real success! You are not the only distributor in your business. There are thousands of others who are all pitching the same business. So what will set you apart? 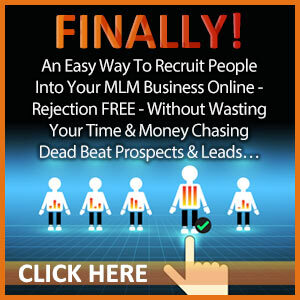 Your MLM blog will help you stand out from your competition. Instead of trying to sell people on what you have to offer, provide insights and useful information about your products, business and YOU! 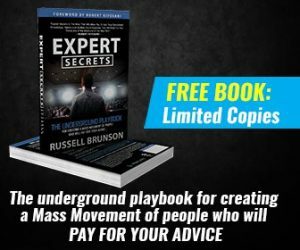 This will give people a chance to see that you are unique and help you stand out as a person that others want to be connected with. I can’t stress this one enough! Remember, people are online constantly in search of information that is important to them. Well, they can find YOUR blog! Instead of talking to people who could care less about your offer, you’ll be attracting people who are actually looking for what you have to offer. Does that sound useful to you? I have gotten thousands of customers through my blog for my primary business. It’s because I write about topics that are of interest to them and I provide wonderful insights about my own experiences with products and how they helped me. That alone is worth it because once I convert leads to customers, they are now people I can easily talk with about my business opportunity because they already love the products! See how that works? Click here to get started with StudioPress Sites, an incredible new blogging platform! Network marketing is about people helping people. Now if you have a blog where all you do is sell, sell, sell, that likely won’t get you very far. But if you provide real value, that’s another story. For example, in my health related business, I might write an article about a weight loss issue and provide helpful tips on how to lose weight using a simple eating plan. People are interested in that! Or, meal planning for busy people. You get the idea. I can lead them to a product but not before I give a solution! People join people! Most people are not looking for a company to join, they are looking for a person they can relate to and trust. That’s YOU! You can develop that with you branded MLM blog! Remember, it’s not really about the company you are with, it’s about how others perceive YOU! 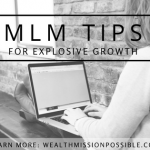 The absolute top reason for having a blog to build your network marketing business is long term return on your investment. OK, get this: your blog posts will be on the Internet forever. People can find your posts for years to come. Case in point: a blog I started in 2009 still gets lots of traffic. Yes, even to the early 2009 blog posts. I still get customers on a weekly basis even though I don’t always keep it current and refreshed. That is AMAZING! Wouldn’t you like to have an asset like that on the Internet that keeps bringing you new leads and customers for years to come? Then get cracking my friend! I love having an MLM blog for all the reasons I stated, especially the last one. I have met so many people and built my business into a great success. – Not interested in MLSP? Click here to get started with StudioPress Sites, an incredible new blogging platform.